When safety and reliability are your top requirements for transportation, partner with Longhorn Charter Bus. The buses we charter exceed safety regulations and quality standards, and we have plenty to choose from. As you prepare for your class trip, reach out to our team at 1-844-447-2779 to learn more about our motorcoach solutions for educators and families. With its museums, parks, and local history, Houston is one of Texas’s top destinations for education and kid-friendly activities. No matter what your students are studying, you’ll find a hands-on experience for them to take part in when you visit Houston. Because there’s so much to do and see here, many academic groups choose charter buses and minibuses to transport them across the city (and even to other states). In fact, we’ll take you anywhere and everywhere you need to go in the US! Before you rent a school bus for your next field trip, consider an upgraded version to keep everyone on board comfortable and entertained. We can elevate your experience by providing you with a private and affordable charter bus, complete with clean, cushioned seats and spacious storage bays. When you enter your charter bus, you can store backpacks, lunch boxes, and other personal belongings in the overhead bins above your seats. For larger items like sports equipment, bulk food packages, and overnight bags for class trips, you can place everything below the bus in the secure luggage bays. We have a huge selection of charter buses in Houston and the surrounding areas, so we can quickly connect you to the bus that has the exact seating arrangement you need. 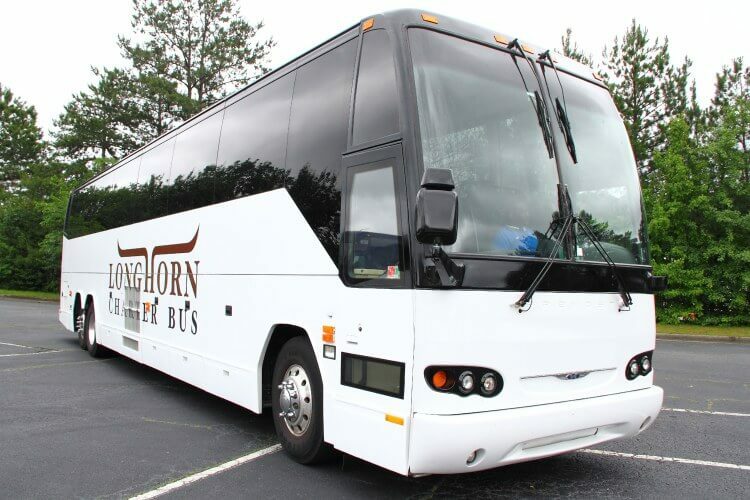 Choose from 56-passenger buses, 18-passenger minibuses, and everything in between when you partner with Longhorn Charter Bus. 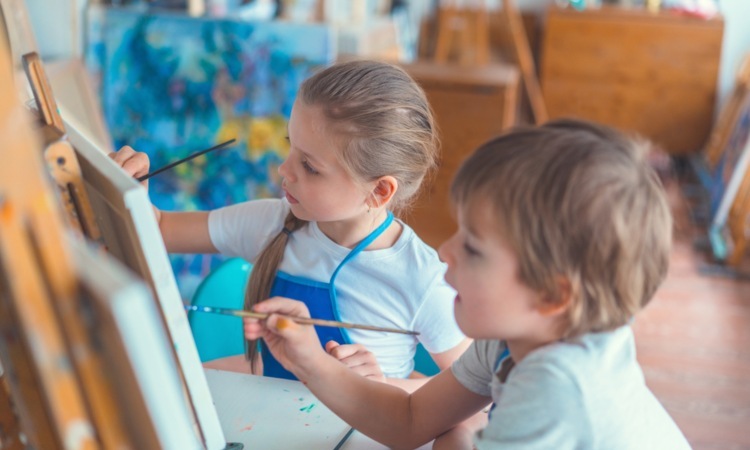 Whether you want students to observe the art of the past or create masterpieces of their own, you’ll find what you’re looking for with the art centers below. Exploring art museums teaches children key observation skills, helps them develop critical thinking, and instills in them an appreciation of the arts. Like the Museum of Fine Arts, the Contemporary Arts Museum is a great place to allow students to sharpen their critical thinking skills and unleash their creativity. Let your students explore the Printing Museum to learn about letterpress, bookbinding, lithography, papermaking, and more. It’s a great spot for art students to dive into the history and techniques behind one of our most common resources--paper! Treat your students to a professional and entertaining theatrical performance based on children’s literature. Inspire students to create and innovate daily with a field trip to the Houston Center for Contemporary Craft. They’ll learn about the history, future, methods, mediums, and more of crafting. Teach your kids about the history of Houston, the United States, and beyond with our top history field trip attractions. Bring Texas’s history to life with a guided tour with the Heritage Society. Their tours include visits to the Duncan Store, St. John Church, Staiti House, Old Place, and more. Learn about the lives and legacy of the Buffalo Soldiers, the African-American men who fought in defense of the United States of America from the Revolutionary War to present. At the Holocaust Museum Houston, your students will learn a life-changing lesson about the dangers of hatred and prejudice through stories from survivors in the Houston metro area. Educate students on the contributions of African-Americans, Hispanics, Native Americans, and women who helped develop America’s western culture. Kids will have the opportunity to feed farm animals, observe artifacts up close, and hear stories of minorities’ impact on the Wild West. 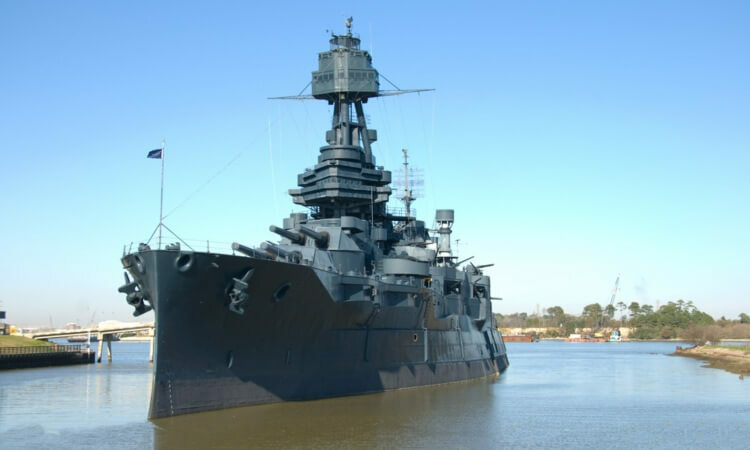 Bring students to Battleship Texas, the only surviving battleship that was used in both World War I and World War II, to walk its decks and imagine life as a sailor on the front lines. Take in the art, food, history, and legacy of the people groups that help make Houston a diverse place to live. Spend all day at one cultural center, or fit all of these museums into your itinerary with ease with Longhorn Charter Bus. Celebrate empowerment, creativity, ingenuity, and unique culture by visiting the Houston Museum of African American Culture with your class. Learn about Asian culture, tradition, art, and more at the Asia Society Texas Center. Their staff will align their presentations, guided tours, and topical discussions with your school’s curriculum. Gain a unique perspective on Czech culture, traditions, art, and stories with a field trip to the Czech Center Museum. The Russian Cultural Center provides the local community with access to film screenings, live music, art exhibits, workshops, and more. 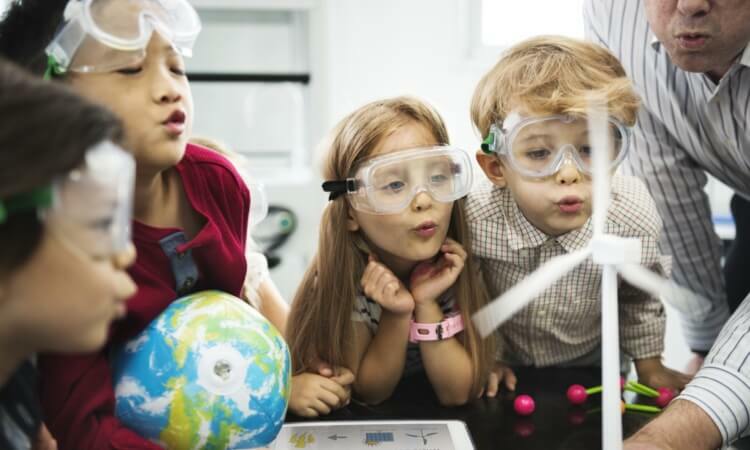 Astronomy, biology, chemistry, and technology--these are just a few of the scientific disciplines your students can learn at our most popular charter bus field trip destinations. Experience science, math, and technology in a new and exciting way at one of the world’s top science and space exploration learning centers. 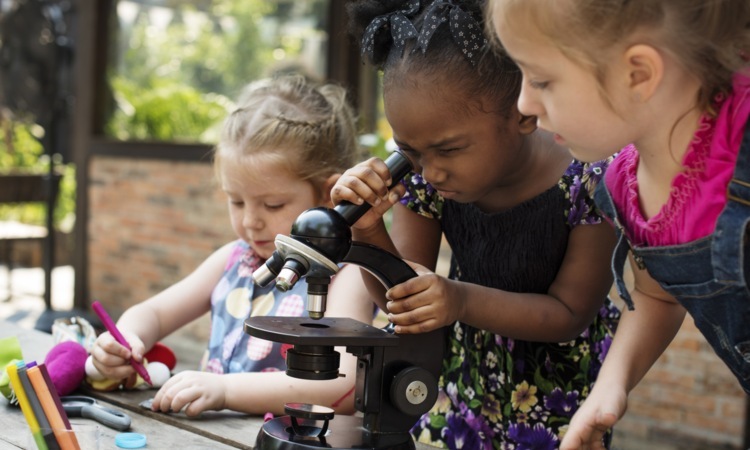 At the Houston Museum of Natural Science, students have a special opportunity to learn about science, nature, history, and culture in an interactive way. Every fourth and seventh grade class in Houston Independent School District takes a field trip to the museum, making it one of the most popular educational destinations in the city. Offer students an exclusive view into the daily life of an astronomer when you visit the McDonald Observatory. The Children’s Museum of Houston allows educators to customize their students’ learning experiences through exhibits that are specifically made for kids. Bring history to Life at the George Ranch Historical Park. Students will enjoy learning about life in Texas from the frontier days all the way to World War II. Once you have your group’s itinerary solidified, it’s time to book your field trip transportation! Call our expert reservation specialists at 1-844-447-2779 with your group size, trip dates, pick up and drop off addresses, and any accommodations you’d like for us to make. We have plenty of buses available in our network, and we’re excited to help you plan your trip today! Looking for more Houston itinerary ideas? Check out our 2-day itinerary, 3-day itinerary, and more.